Get news and updates on RT.com about Asian countries and cities, including the capital and the largest city of North Korea Pyongyang. Follow RT for the latest news on Pyongyang including sport and weather. Find the news on RT about the history of Pyongyang and North Korea in general. Being a capital of North Korea, which is a totalitarian system, Pyongyang is the political and strategic center of the country. Follow RT for the domestic and foreign politics of North Korea and its government in Pyongyang. the Workers' Party Central Committee are also located in Pyongyang. Don’t miss news on North Korea’s relations with other world countries and its nuclear program. 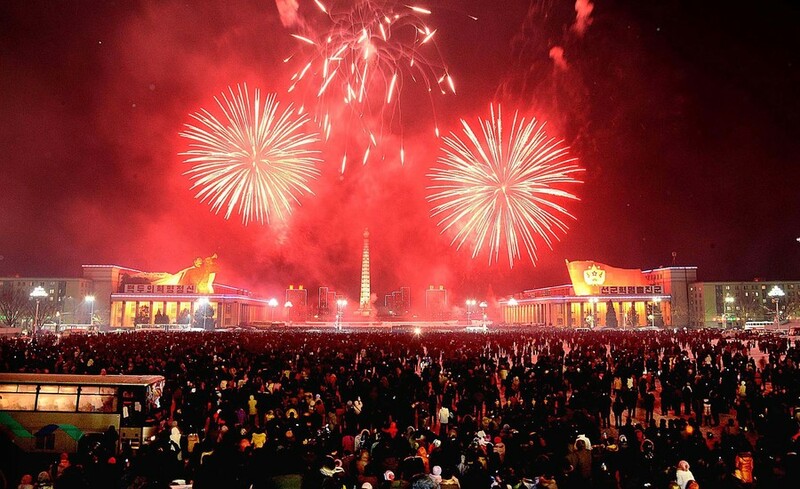 Check out authors’ opinions on the news and current events taking place in Pyongyang. Pyongyang has a weird and now record debt to the Scandinavian nation, which has hit 2.8 billion Swedish kronas ($302 million), according to local media citing government agency insuring export deals.